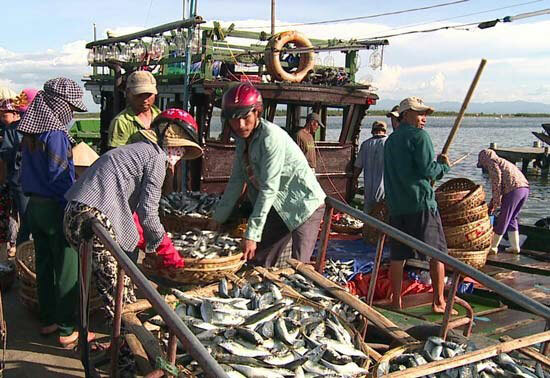 The Taiwan-invested Hung Nghiep Formosa Ha Tinh Steel Limited Company, on June 30 admitted responsibility for mass fish deaths in the four central coastal provinces of Ha Tinh, Quang Tri, Quang Binh and Thua-Thien Hue between April and May. The company promised compensation of 11.5 trillion VND (500 million USD) for the incident. Total compensation for those affected by the incident in Thua Thien Hue is nearly 750 billion VND (33.6 million USD), 400 billion VND of which has been disbursed./.